Our Brandon veterinarians stay up-to-date with the latest advancements in medicine and are supported by one of the friendliest and most caring vet clinic staffs in the reservoir area. Having grown up on a farm in Terry, MS, Dr. May has worked with animals all his life. He graduated from Mississippi State University with a bachelor's degree in microbiology in 1999, and earned his Doctorate in Veterinary Medicine from MSU in 2006. After graduation, he practiced for two years with his long-time mentor and friend, Dr. Troy Majure. In 2008, he accepted a position as Associate Veterinarian at Animal Medical Hospital with the late Dr. Paul Farmer, and purchased the practice in 2011. Dr. May is an active member of both the Mississippi Veterinary Medical Association and the American Veterinary Medical Association. He is married with two children and two spoiled rotten dogs. 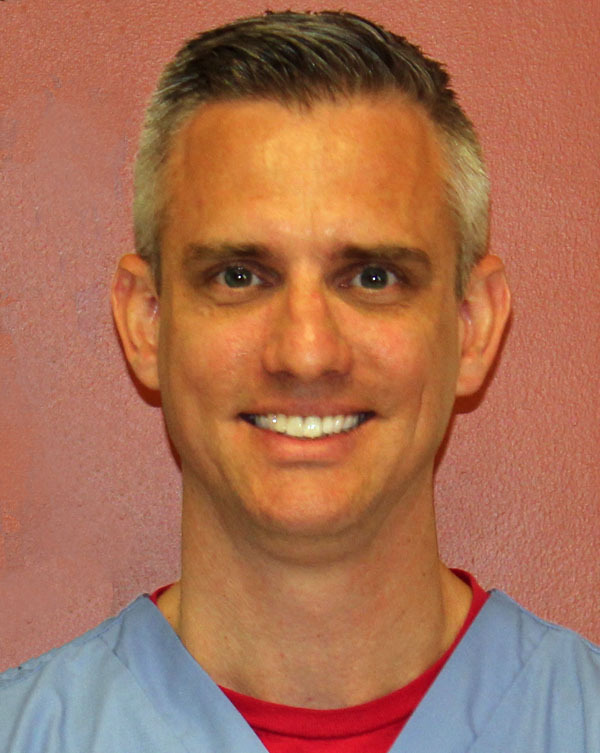 Dr. Riem is originally from Hernando, MS, a small town just south of Memphis. 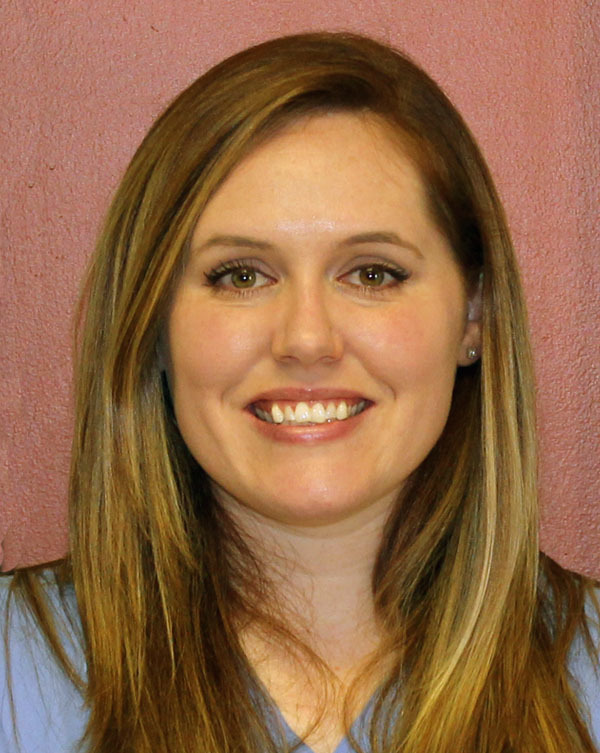 She earned her Doctorate in Veterinary Medicine from Mississippi State University in 2011 and worked at a small animal practice in her hometown for three years after graduation. In 2014, Dr. Riem began working part time at Animal Medical Hospital, and became a full-time associate one year later. She is married with one daughter, one dog, and three cats. Looking for a vet in the reservoir area? Animal Medical Hospital is proud to have served the Brandon and Flowood area since 1995.